HomeToday’s Buy To Let Deal, Harebell Close, Walsall, WS5 With Yields Of 5.28%. 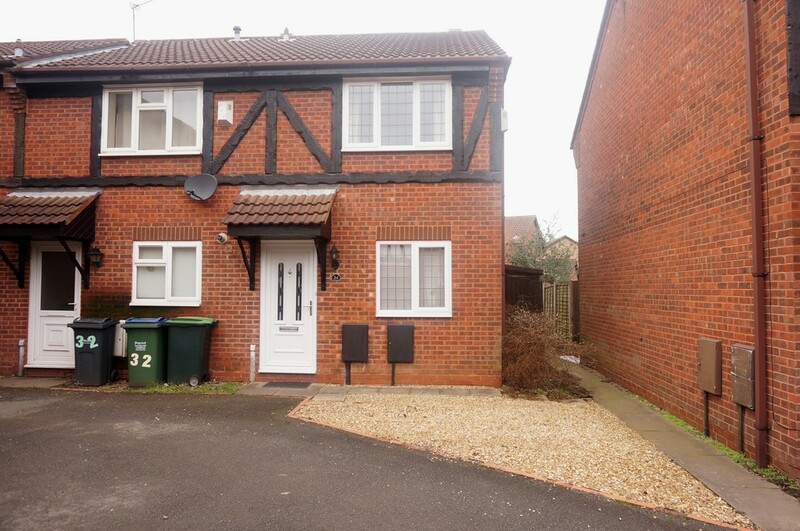 Today’s Buy To Let Deal, Harebell Close, Walsall, WS5 With Yields Of 5.28%. A two bedroom terraced house, Harebell Close, Tamebridge, Walsall, WS5. The asking price is £124950 with Henley Charles (0121 659 5777). Full property details are here. Nestled in the highly popular and very desirable Tamebridge estate, speaks volumes as to the location and therefore the potential for long term letting. The spec here is perfect and ready to rock ‘n’ roll in other words nothing needs to be done and it can be let as is. It is benefited by the neutral decor, a modern kitchen and bathroom, gas central heating, double glazing and off-road parking. The rear garden has bee turned into a nice secluded slice of paradise. This top notch property will attract a pcm rental of £550.00 meaning a rental yield of 5.28%.